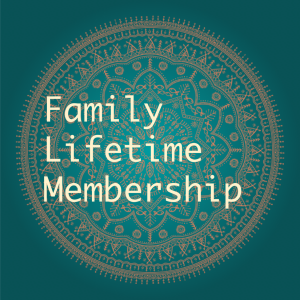 Family annual membership is limited to spouses and their children aged 18 or below for one year. 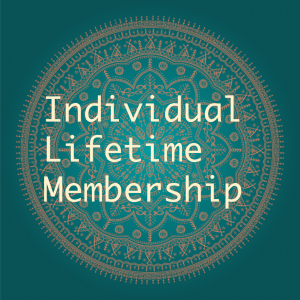 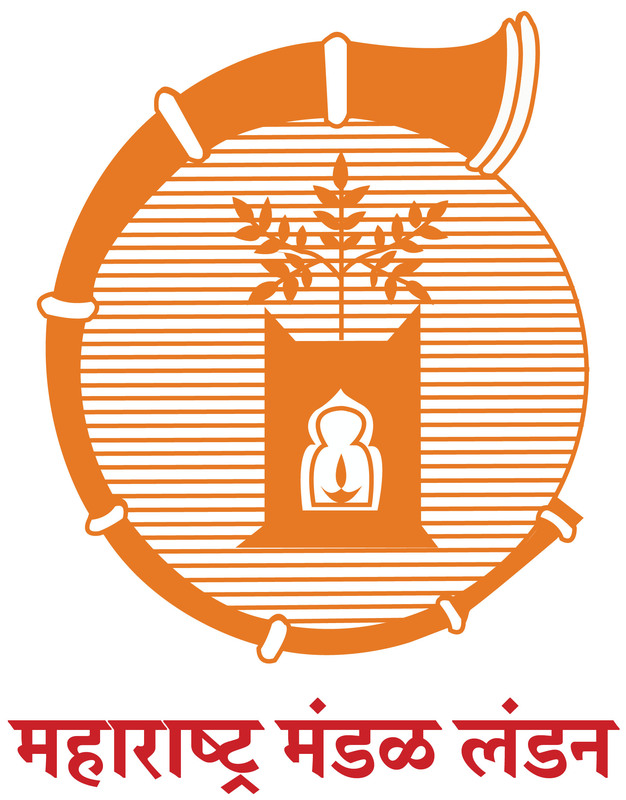 Membership benefits may include discounts to some ticketed events, privilege to perform Pooja during Ganeshotsav and so on. 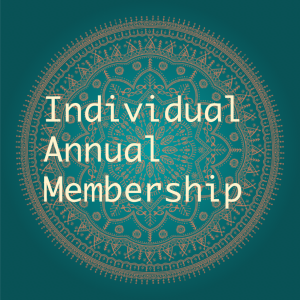 This membership entitles you to attend and vote at any General Body meeting, be nominated for election to any office of the Mandal in accordance with the rules governing various elections. 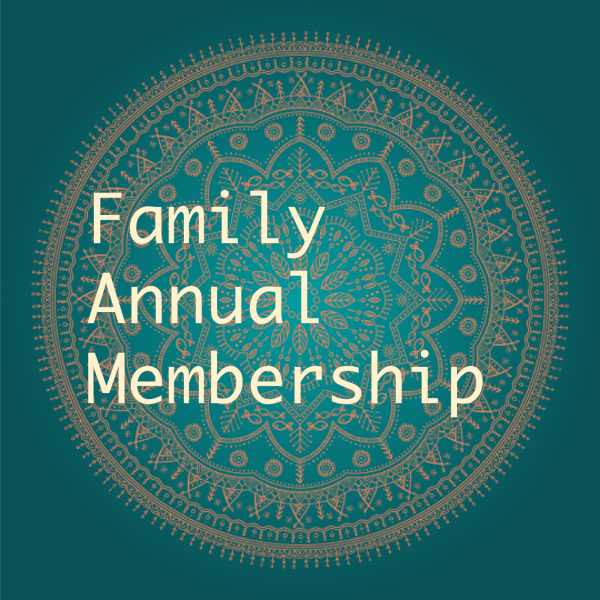 Family members shall be entitled to the same privileges as above except that young persons under the age of 18 will not have voting rights nor will they be eligible to contest an election, unless specifically authorised by the General Body.